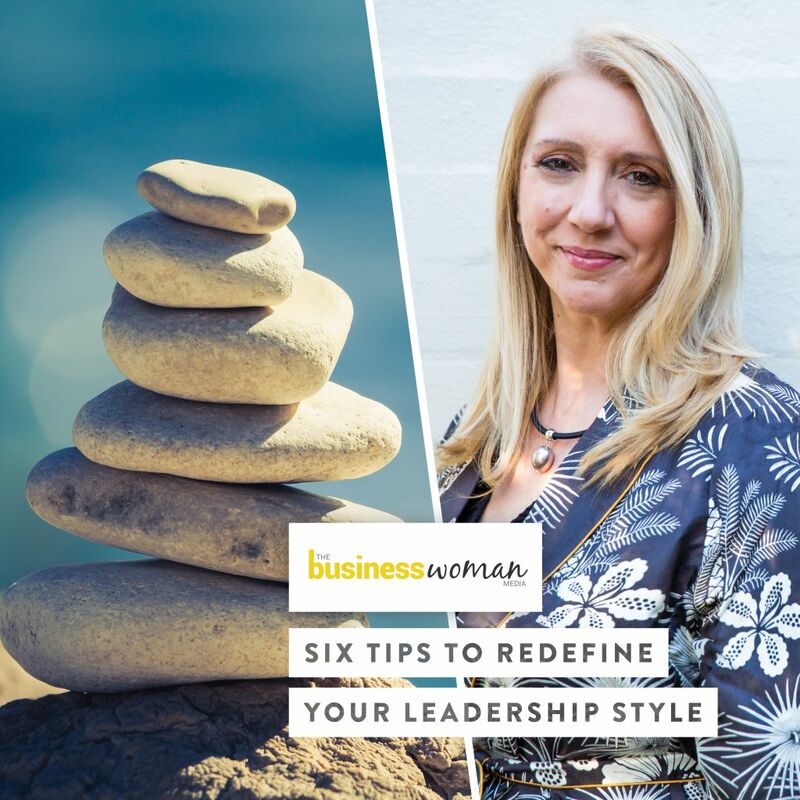 Founder & CEO of the About my Brain Institute, creator of the i4 Neuroleader Model, Methodology & Assessment Tools, author of ‘Leadership is Upside Down’ and producer / director of the 2018 documentary ‘Make Me A Leader’. 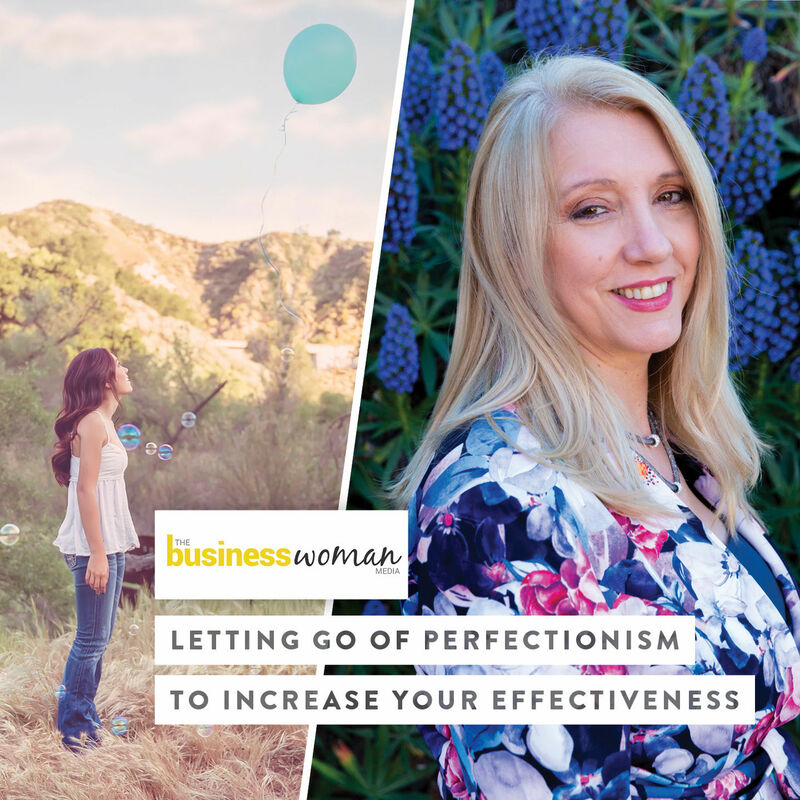 Silvia Damiano is a scientist, educator, author, speaker, coach, award-winning leadership specialist and filmmaker. Silvia's scientific background and curiosity about the human brain led her to a decade long journey of research into optimal brain functioning and the application of neuroscience in leadership and daily life. Her past and current roles have uniquely prepared her for the current undertaking, that of leadership activist & change agent. 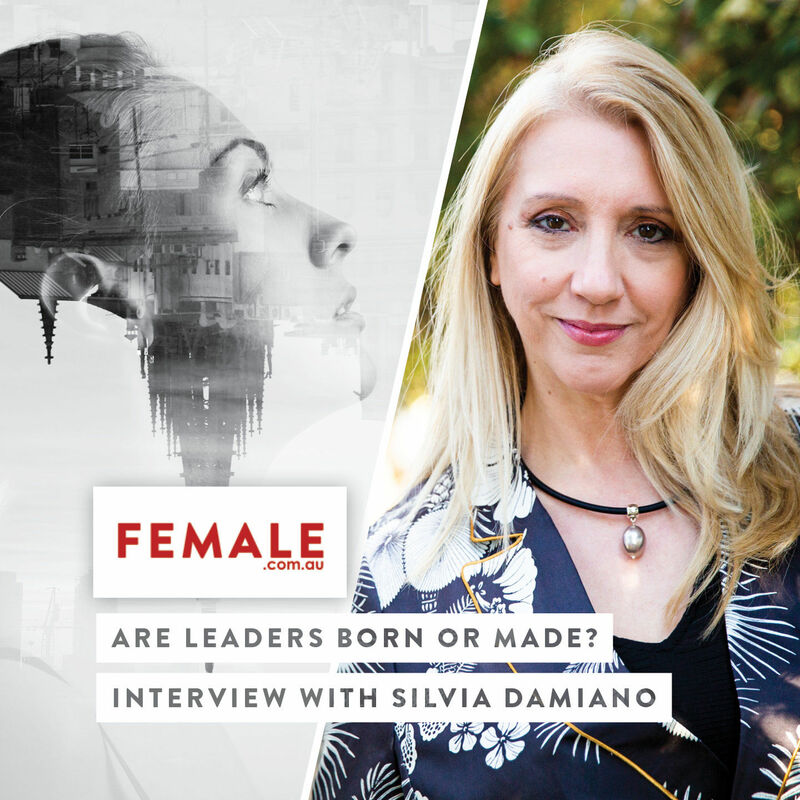 In her ground-breaking book ‘Leadership is Upside Down’ and the 2018 documentary ‘Make Me A Leader’, Silvia provides both compelling evidence and explores the importance of leadership in our personal and professional lives and what it takes to develop the human behind the leader. Silvia has worked in different countries, across many industries, helping teams and organisations improve business performance. 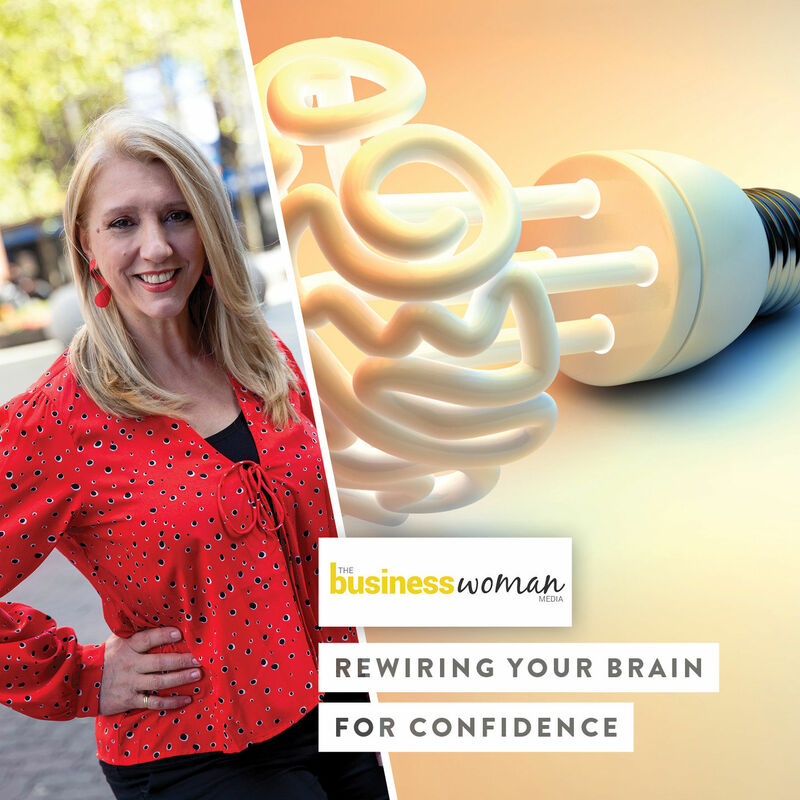 Silvia’s clients have described her as a passionate, dynamic, a highly experienced speaker and master facilitator on the topics of Emotional Intelligence, Cultural Change, Neuroleadership & Engagement. Read what people say about Silvia. 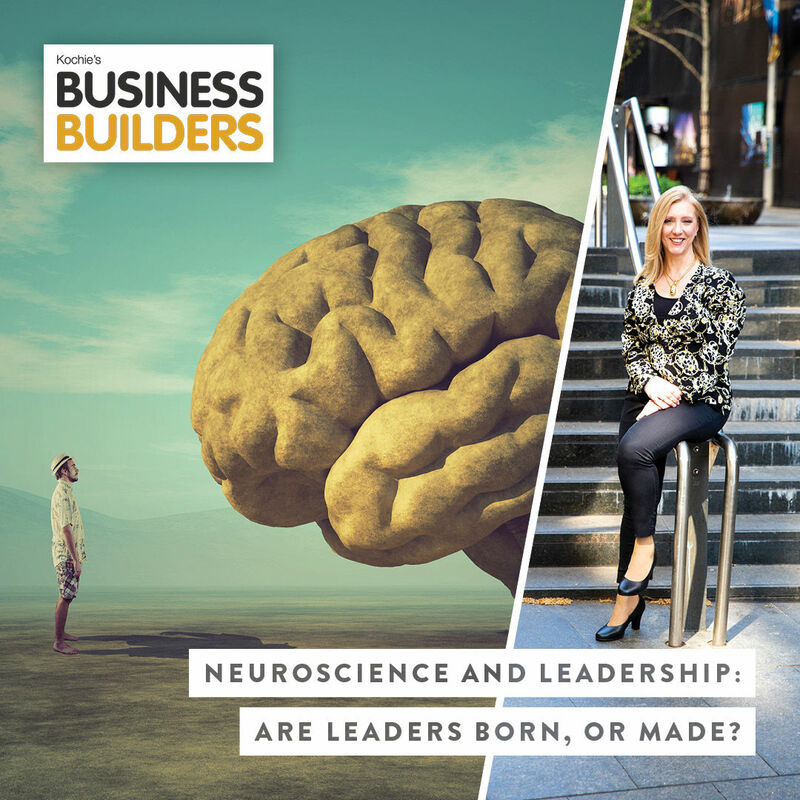 Neuroscience And Leadership - Are Leaders Born, Or Made? Imagining the future starts in your brain, having the courage to implement what you imagine resides in your gut, making it happen is only possible with the passion of your heart. 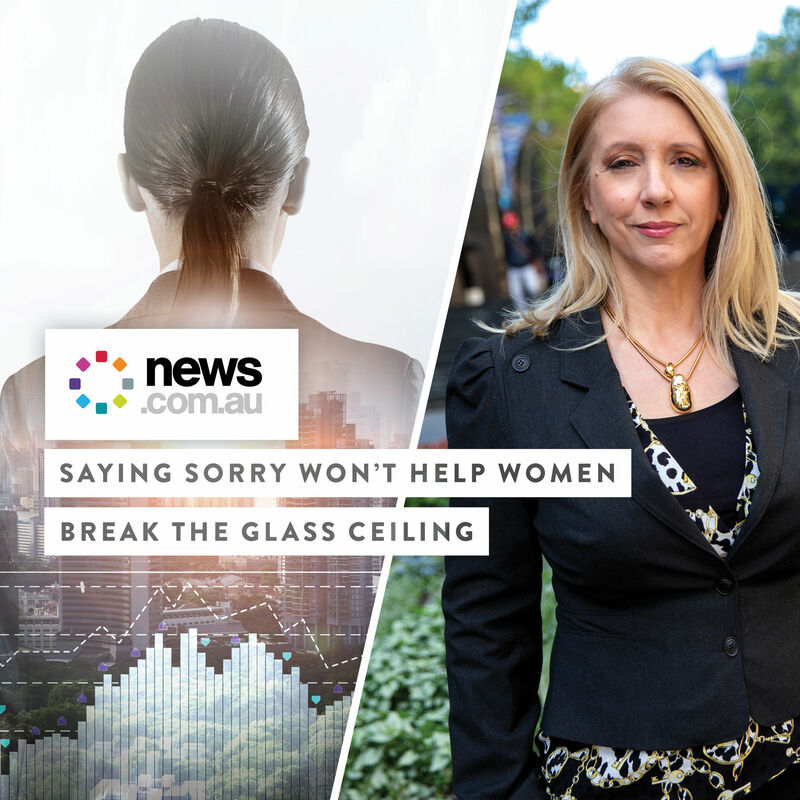 From Sydney to the world, Silvia Damiano has presented to thousands of audiences, both as a keynote speaker and workshop facilitator. With a blend of contagious energy, storytelling and interactivity, Silvia takes audiences on a journey of learning that awakens powerful insights in everyone that participates in her sessions. Silvia’s extensive experience in developing leaders and teams combined with her scientific background makes her topics not only fascinating but also applicable to daily situations. “Understanding the human behind the leader” can unravel anyone’s potential optimising behaviours, ideas and decisions. Shortly after becoming a TEDx speaker, Silvia was voted "Best Speaker of the Year" by The Australian Legal Management Association of Australia (ALPMA). Audiences are guaranteed to walk away feeling informed, inspired and motivated to implement changes in their lives and at work. Leading in the Imagination Age requires people to embrace their own leadership and nurture the competencies that will help them sustain their performance in this fast-paced innovation economy. 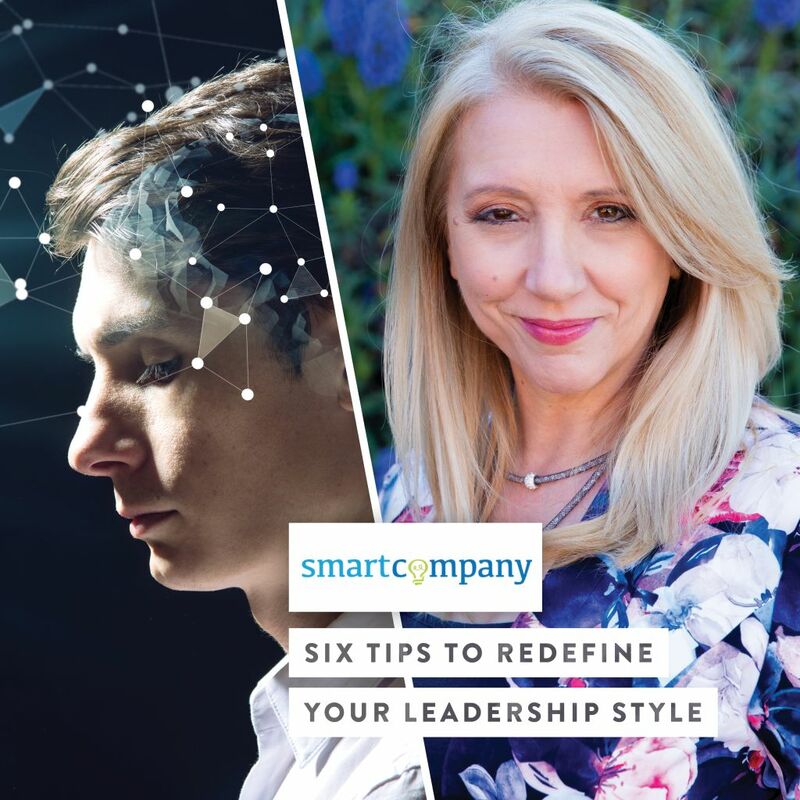 Find out how to transition to this new era of work and rewire your brain to become a more creative leader. Becoming an inspirational human being is the secret ingredient to developing collaborative partnerships and true engagement. As organisations start to rely less on hierarchy and more on global project teams coming together in a short time frame, understanding people’s triggers and motivations has become more critical than ever before. How can we go from suboptimal to optimal performance despite increased stress levels all around us? Which are some of the latest findings from neuroscience and related fields that can help us understand how to remain calm but also be effective when negotiating, dealing with customers and leading our teams? Creating brain-friendly cultures depends on the brains of everyone who are part of a team or organisation. Without a fit ‘brain and body system’, people simply lack the energy to drive innovation and stagnation can occur, affecting the bottom line. Understanding how our own system is performing and educating others to do the same is the first step in taking the culture of any place to new heights. Some of the habits many people have developed in recent years are creating unnecessary levels of tension and stress. 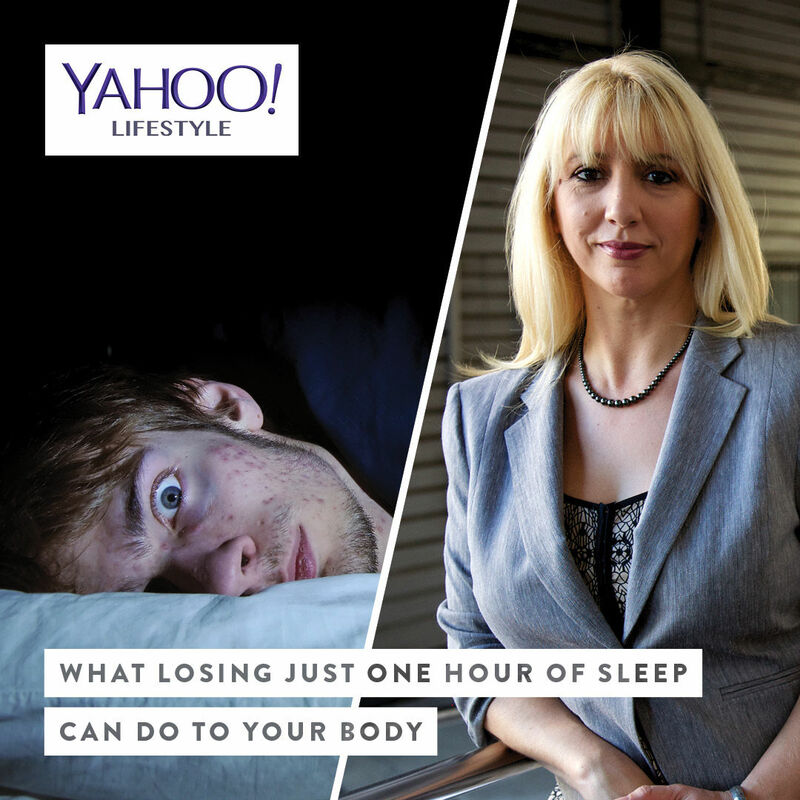 Being connected 24/7, for example, affects the quality of our sleep, mood and even creativity. This presentation covers the latest research from the fields of wellbeing and neuroscience applied to our daily lives. Participants will learn and walk away with loads of tips on how to keep their brains and bodies in harmony even under pressure. Change is part of our human existence. Today, however, the pace of change demands increased levels of adaptability which is generating significant pressure in everyone. Are you able to increase your capacity to change with the tools you currently have? Perhaps the time has arrived to activate your executive intuition and become more agile and responsive. Inspirational, extremely knowledgeable & engaging! Silvia is an exceptional speaker on leadership. She has presented for The Eventful Group on a number of occasions, always rating as one of our best speakers. Silvia's inclusive and interactive style is refreshing and invigorating, whilst her content is a balance of science and inspiration that will appeal to everybody in the room. Silvia has a rare gift. Not only does she know her stuff, she's a great presenter. She engages her audience from the word go and continues to inform and entertain. I look forward to seeing her, and learning from her, again. I was thoroughly inspired at Silvia's Blue Alive workshop, which was filled with practical information and engaging hands on exercises. Her presentation skills were excellent, and made learning fun and easy. I highly recommend everyone to jump at the chance of working with Silvia and certainly look forward to attending more of her workshops. Energetic, creative, original, inspirational, professional, fun. These are the first words that spring to mind when thinking of Silvia. I have the pleasure of having known her for nearly 2 years and have co-facilitated a good number of sessions with her since. Having worked with a number of the best leadership specialists in Australia, I would certainly count Silvia amongst them. However, when it comes to creativity and the flexibility to adjust programs midstream based on what happens in the group, I have seen no equal. Silvia Damiano is a shining light in the field of human development. Her work is extremely well-researched and bears the hallmarks of the trained scientist that she is. As a consultant she is instinctive and highly creative. As a facilitator she has a warm and highly personable style that disarms and engages even the most resistant participant. As a collaborator she is generous, inspiring and exacting. I find it easy to be creative when working with Silvia. 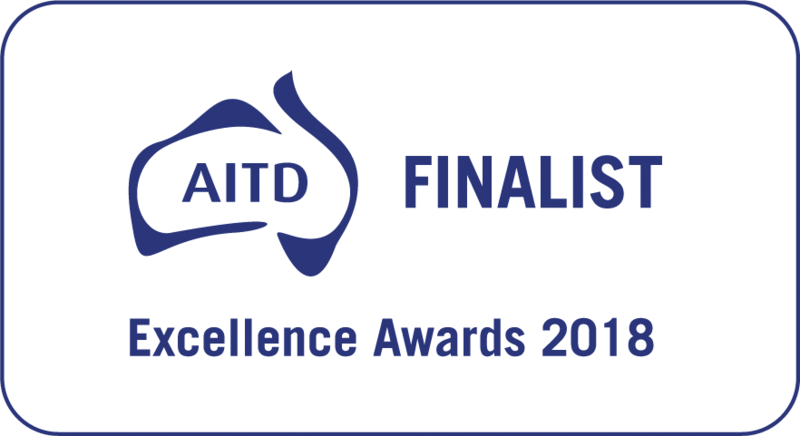 Silvia’s i4 Neuroleader Program has been voted as one of the Best 2018 Leadership Development Programs by the Australian Institute of Training & Development.